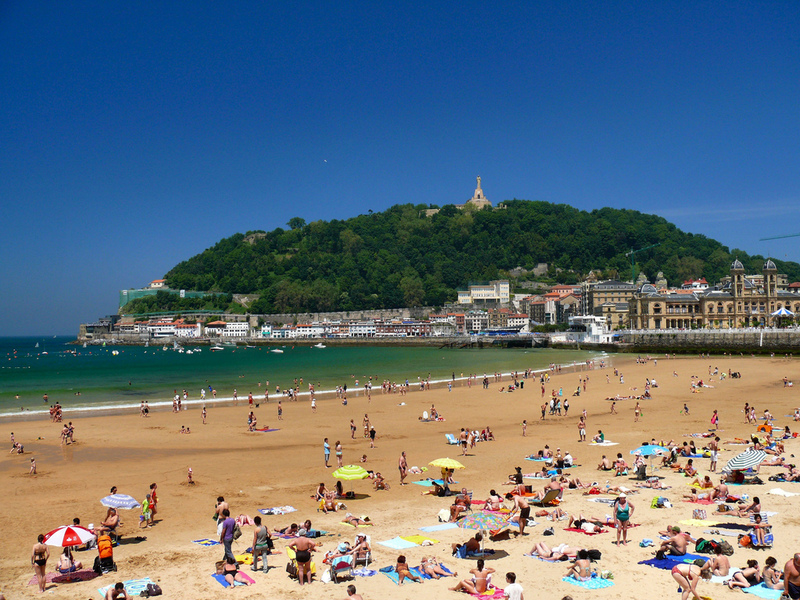 Tour "Biarritz and San Sebastian"
Enjoy your leisure time in the two most beautiful cities in the Bay of Biscay, in which the most notable representatives of European families, actors, musicians and artists were spending their vacations during the late 19th century. 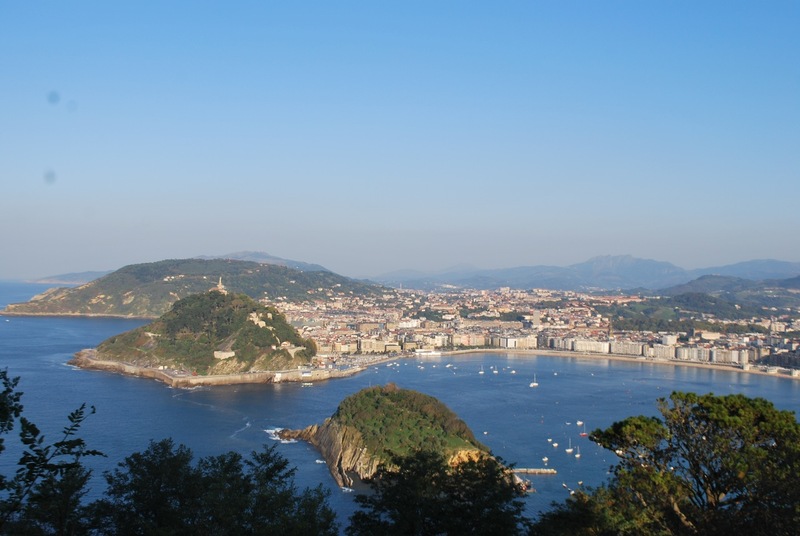 You can admire the unique ocean views, walk along picturesque Basque towns, try the local cuisine, wine tasting and visit some of the best thalassotherapy centers in France and Spain. 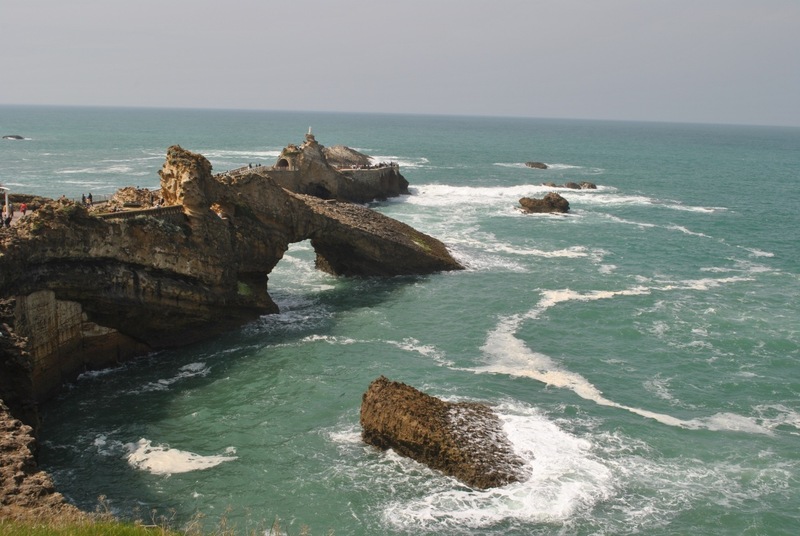 1 day – Arrival at the airport of Biarritz*, transfer to the hotel located in the city center. Arriving/Checking in at a hotel. Sightseeing tour of Biarritz. Free time. 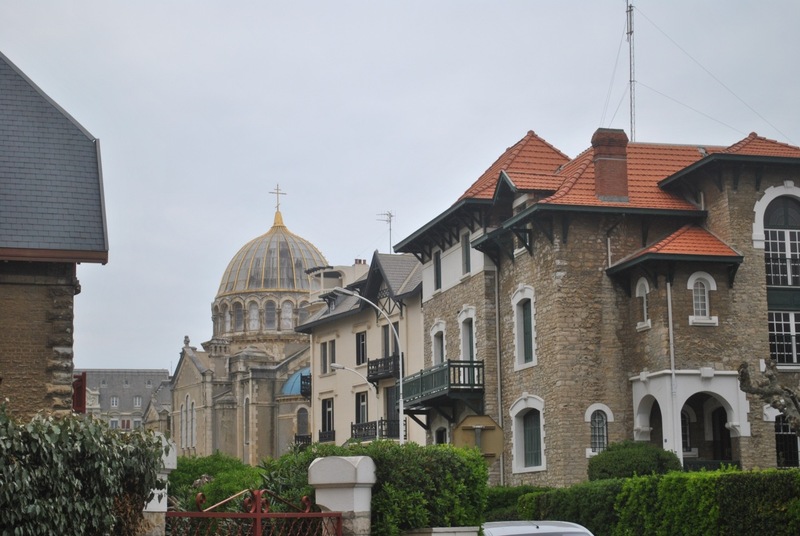 2 day – Tour by the French part of the Basque Country with a visit to such cities as Bayonne, Saint-Jean-de-Luz and the Abbadie Castle. In the middle – lunch in the traditional French restaurant. Return to Biarritz. Free time. 3 day – Free day. 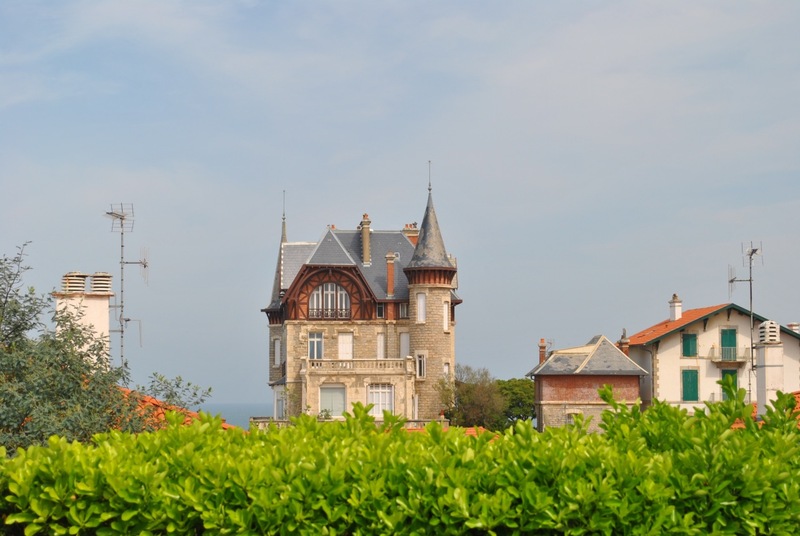 You can book a tour to Bordeaux or Pau and Lourdes for additional price. 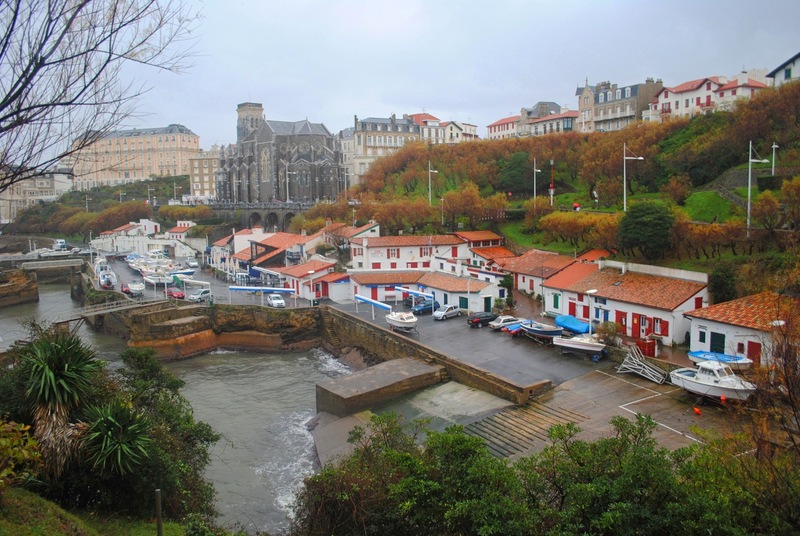 4 day – Excursion to the interior of the French Basque Country with a visit to the beautiful towns Ayonoa, Espelett, Saint-Jean-Pied-de-Port, located at the foot of the Pyrenees Mountains. As a supplement to the program – it is possible to taste the local wines and cheeses. 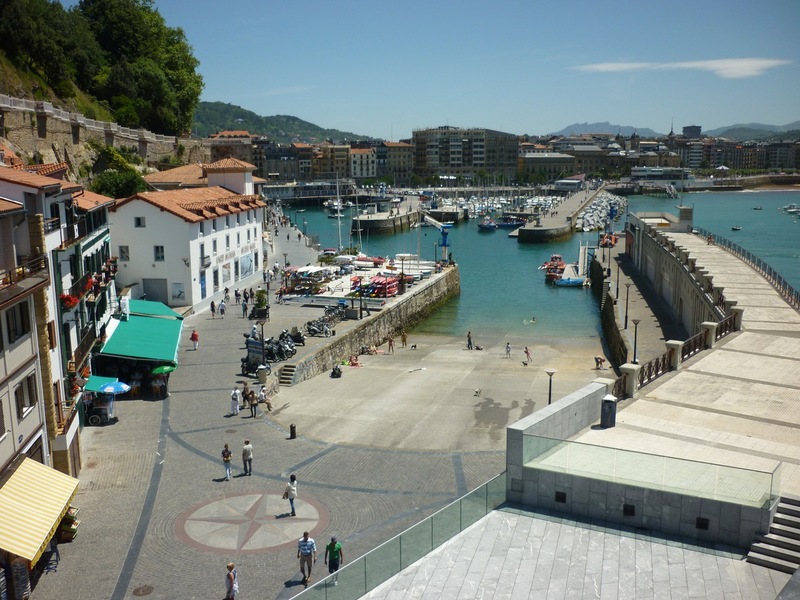 5 day – Transfer to San Sebastian. Arriving/Checking in at the hotel. Sightseeing tour by San Sebastian visiting the main attractions. Lunch at one of the city’s best restaurants. Free time. 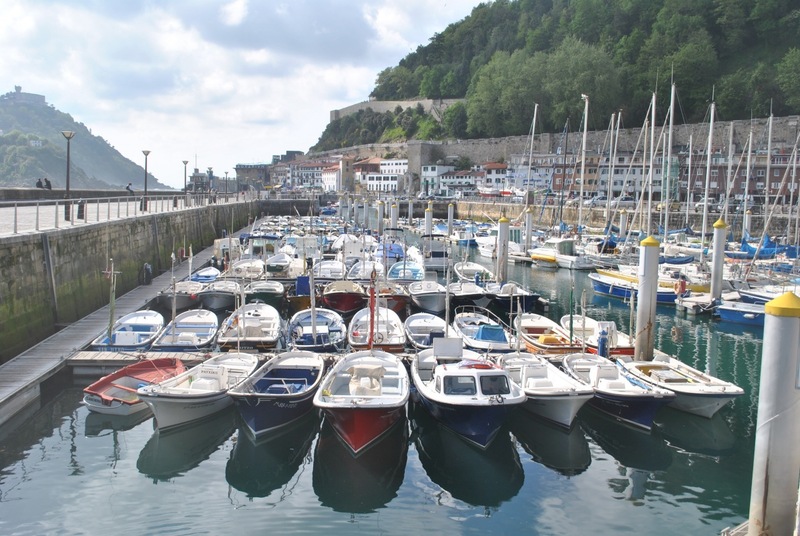 6 day – Tour of the neighboring towns of Hondarribia, Zarautz and Guetaria, located on the coast of the Bizcay Bay. Lunch in a cozy fish restaurant. 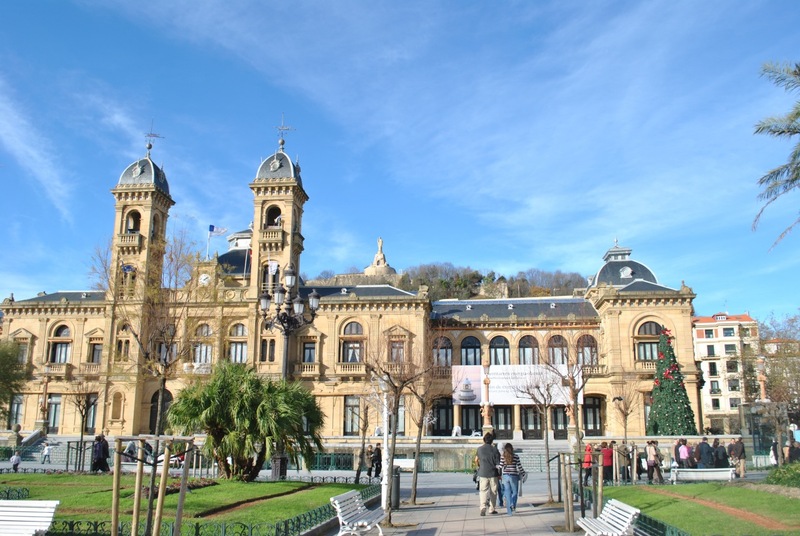 Return to San Sebastian (for additional fee you can visit the Museum of cider or one of the local wineries with degustation). Free time. 7 day – Free day. 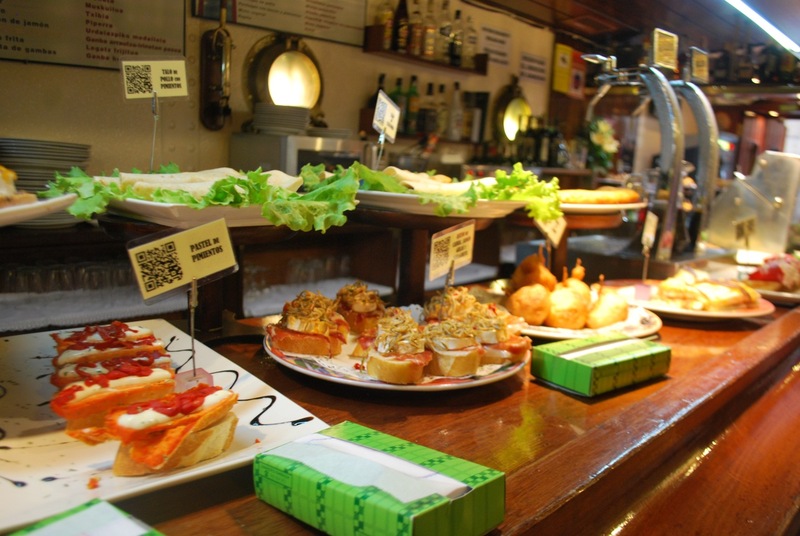 For additional fees it´s possible to hike in Bilbao with a visit to the Guggenheim Museum or the capital of Navarre, and a visit to one of the best wineries in the region. 8 day – Transfer to the airport of Biarritz. * We are ready to organize your transfer to and from any other airport, convenient for you.